Gallipolis Police Department investigates a death in the 700 block of Third Avenue in Gallipolis. 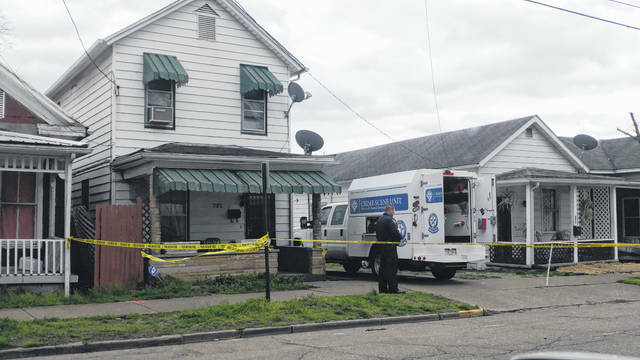 GALLIPOLIS — According to a statement given by Gallipolis Police Chief Jeff Boyer Monday afternoon, the Ohio Bureau of Criminal Investigation and Gallipolis Police Department are currently investigating a death that occurred in the 700 block of Third Avenue in Gallipolis. The Gallipolis Daily Tribune will bring further updates as events unfold.